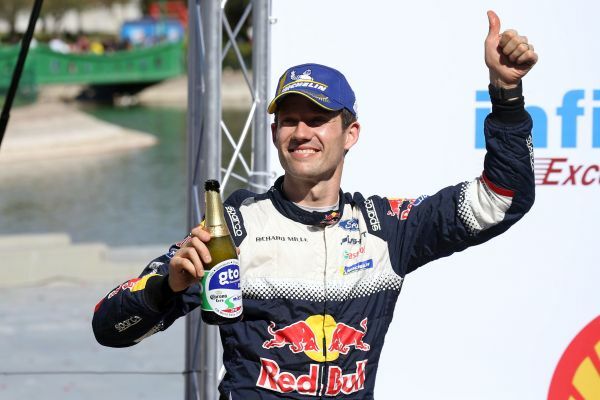 M-Sport Ford World Rally Team’s Sébastien Ogier and Julien Ingrassia have secured the EcoBoost-powered Ford Fiesta WRC’s second victory of the year at this weekend’s Rally Mexico. The victory comes 14 years after the Blue Oval’s last Mexican triumph – when Markko Märtin and the late Michael Park piloted their Ford Focus RS WRC to the win. Highlighting the successful partnership between M-Sport and Ford, just as Martin had done in 2004, Ogier delivered the perfect performance – speed and intelligence combined to secure yet another victory. 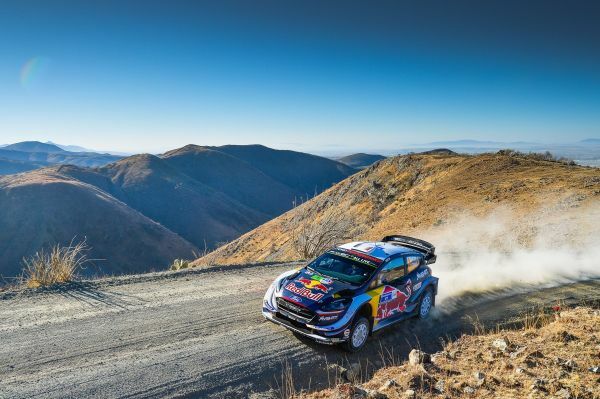 The result reinstates Ogier and Ingrassia at the head of the FIA World Rally Championship standings for Drivers and Co-Drivers, and propels the M-Sport Ford World Rally Team from fourth to second in the Manufacturers’ standings. Securing career-best performances behind the wheel of their EcoBoost-powered Ford Fiesta R5s, Gus Greensmith and Pedro Heller secured second and third places in the WRC 2 category as well as their first driver points for ninth and tenth places overall. “The way Sébastien and Julien tackled this event has just been extraordinary. It was an incredible performance right from the start and what they achieved from their road position on Friday was amazing. Then on Saturday afternoon, we saw Sébastien at his best. In my opinion that has to be his best drive since joining the team – going from fifth to first in the space of a day was quite remarkable. “Congratulations to Sébastien and Julien on today's well-deserved victory. Coming from a nearly 30 second deficit to win by more than a minute is incredible. We are proud of the work that the M-Sport Ford World Rally Team has done with the Ford Fiesta WRC, and look forward to the team's continued success in 2018." Teemu Suninen and Mikko Markkula had much to learn as they tackled Rally Mexico for the first time with the EcoBoost-powered Ford Fiesta WRC this weekend. Discovering the rhythm and style required to harness the performance of the top-specification Fiesta on this unique event, Suninen made good progress whilst gaining the vital knowledge and experience needed to excel at this level. The young Finn may have suffered a set-back when damaging the cooling package through the second pass of El Chocolate (S77) yesterday afternoon, but he also showcased his speed potential with the fastest time through the first León Street Stage (SS5). “It’s been a difficult rally for us, but we showed some improvement over the second loops and I was also fast on the city stages which is a big positive. These type of stages [city stages] had been my weakness and we worked really hard to improve, so that was a good. “Of course it would have been nicer to have been a bit faster on the gravel – and not to have made the mistakes on Friday – but we still learnt a lot and know where we can improve. I need to keep the car on the line and be a bit earlier on the throttle. It’s just some little things, but if you lose 0.1 seconds on every corner it will be a lot of time at the end of the rally! *Subject to official confirmation from the FIA. The team have appealed Stewards Decision No. 7 and await a final decision.